Sandler Trade LLC is a consulting firm whose goal is to make international trade happen – especially involving emerging economies. Whether you seek to export items from an emerging market or are a U.S. importer, Sandler Trade LLC provides you the range of services and knowledge necessary for products to gain successful market entry, including meeting regulatory requirements; establishing a brand; finding appropriate buyers based on your production, price point and marketing niche; gaining financing; and benefiting from duty-free or other preferential tariff treatment. For those that already import items into the U.S. market, Sandler Trade LLC can identify producers whose goods meet your specifications but can save you thousands through their duty-free eligibility. And, for small U.S. companies – especially artisans and others producing one-of-a-kind products – Sandler Trade LLC will work with you to pinpoint opportune markets and gain buyer visibility. Sandler Trade LLC is owned by Marideth Sandler, who under Presidents Obama and Bush, led the program under which an annual average of $27.5 billion in duty-free imports entered the U.S. market from 131 emerging economies. Ms. Sandler has worked directly with businesses, artisan associations, governments, chambers of commerce and other organizations in more than sixty-five countries. In addition, Sandler Trade LLC enjoys strong working relationships with U.S. importers ranging from those in the fair trade and sustainable trade community to major retailers, museums, and websites. 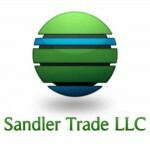 Sandler Trade LLC is a member of the Special Vendor Network of the Fair Trade Federation. Sandler Trade LLC focuses on those developing-country communities and other producers that are not benefiting fully from the job creation that results from well-considered participation in the global economy, especially in the forty markets that offer duty-free and reduced-duty import opportunities. In addition to providing services to established exporters, we encourage microfinance clients and institutions; artisan and other producer associations; small-scale agricultural producers; and other micro, small, and medium sized businesses and organizations seeking to expand their markets to contact us. 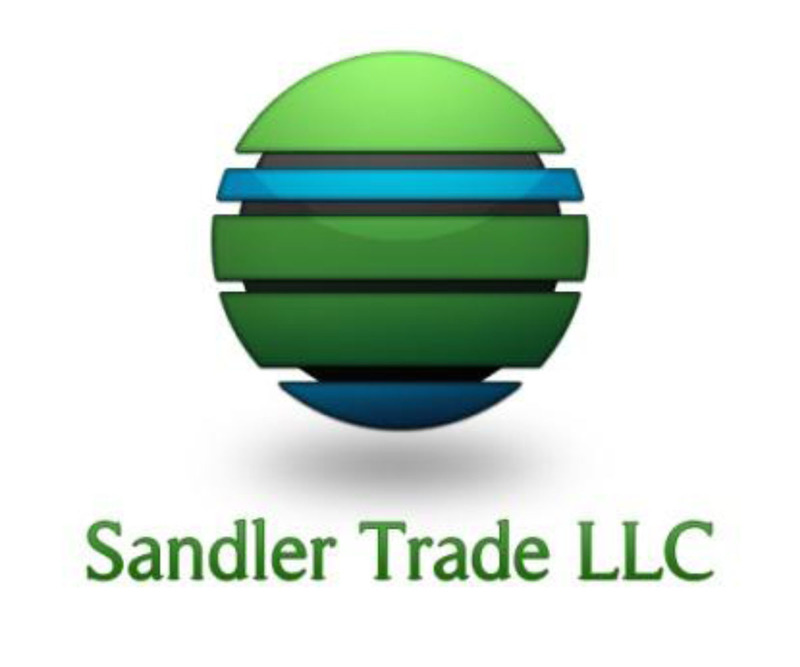 Ms. Sandler’s experience working with individual state, U.S. and international nonprofit, business, diplomatic, governmental, and Congressional sectors offer you, as a potential client of Sandler Trade LLC, the opportunity to benefit from the firm’s extensive individual contacts. We believe that you will find our singularly affirmative reputation a unique benefit to our working together to make international trade happen. Appreciate the modern look. I enjoyed this content. Many thanks for this quality posting. Glad that you like it! Are you involved in exporting or working with emerging market producers to do so?